RECO Filter Silica Sand Media is commonly used in aquariums (#20), pools, industrial, wastewater, municipal, residential filtration and oil and gas well fracturing. 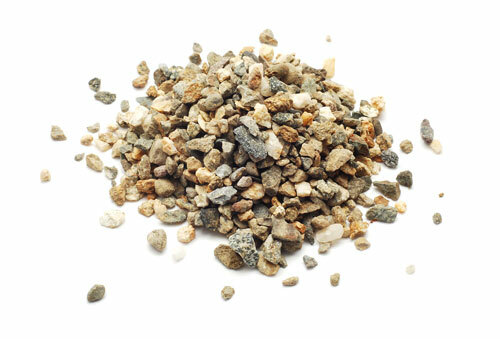 All of our Filter Silica Sand media has been washed, dried and screened to meet particle size specifications and the stringent requirements for filtration of water, wastewater and other applications. 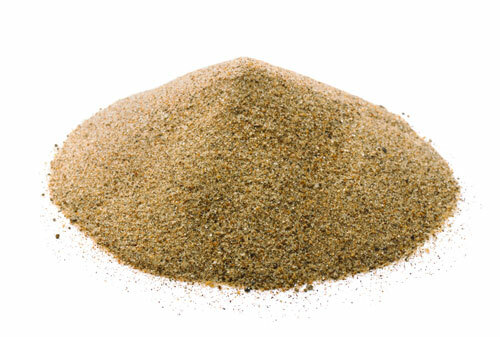 Our Filter Silica Sand media meets or exceeds the AWWA B100 Standard and the NSF/ANSI Standard 61. RECO Filter Gravel Media is commonly used in Water and Wastewater filtration applications and as a support media for sand and anthracite. All of our Filter Gravel Media is washed, dried and screened to meet product size specifications. Our Filter Gravel Media meets all NSF/ANSI 61 and AWWA B100 Standards. Packaging: 50lb, 100lb or Super sacks.